The market has been volatile in recent years, and you may wonder, "Why invest now?" The answer and more can be found in VALUE RETURNS. 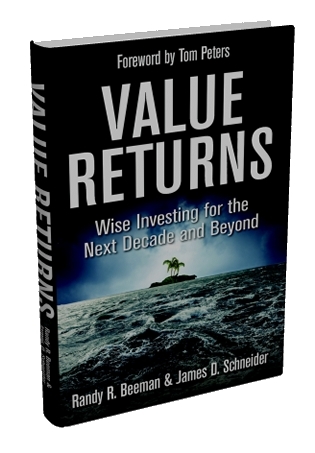 Using their combined financial expertise, authors Randy R. Beeman and James D. Schneider will help you chart a course to effective and successful value investing. 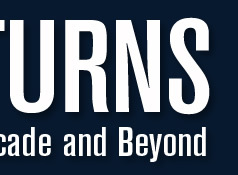 You'll learn about value investing and its attendant rules, effective value investing strategy, a new way of managing money and market trends, and how to prepare for the next secular bull market. As hard as it seems, you can be successful in these challenging times without being rich or even financially savvy. Copyright (c) 2011 Randy Beeman. All rights reserved.